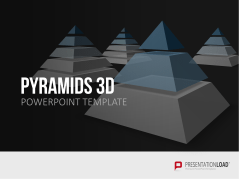 Pyramids are the optimal graphics for displaying hierarchical structures. 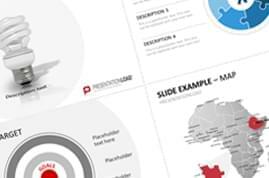 Present a company’s management or HR structure, represent target group demographics, or visualize the individual steps required to achieve a goal. 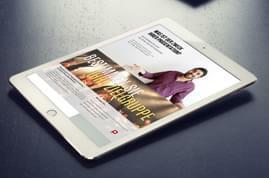 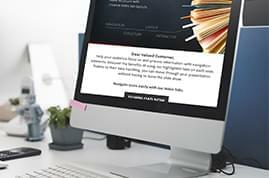 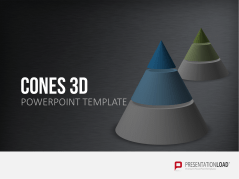 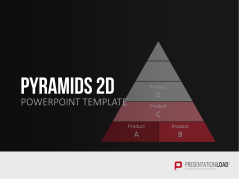 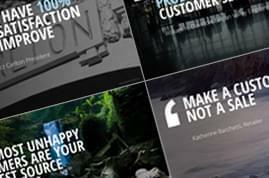 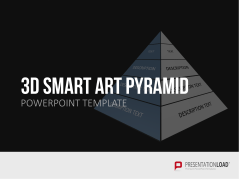 Our SmartArt pyramids provide graphics that can be filled with your content. 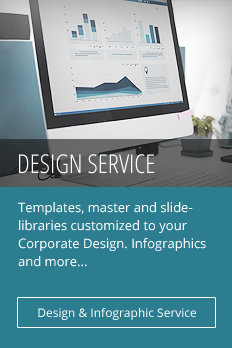 Our graphics are fully adaptable and can be customized to any shape and size. 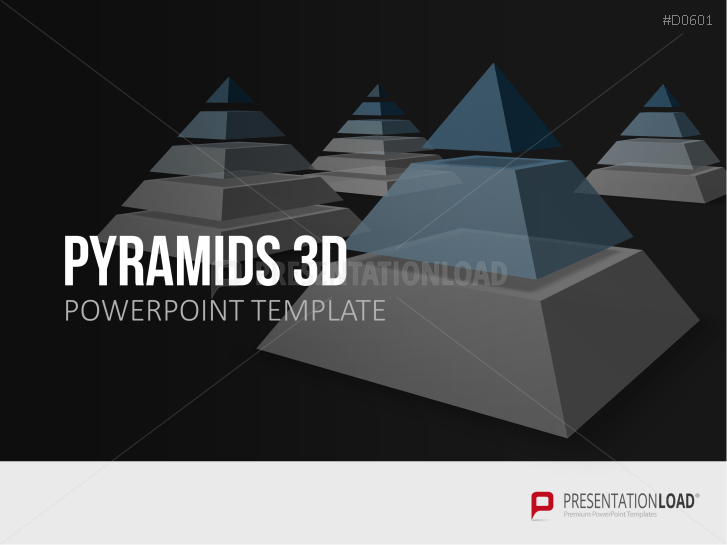 Choose from many different pyramid designs – cones, triangles, or 2D/3D pyramids. 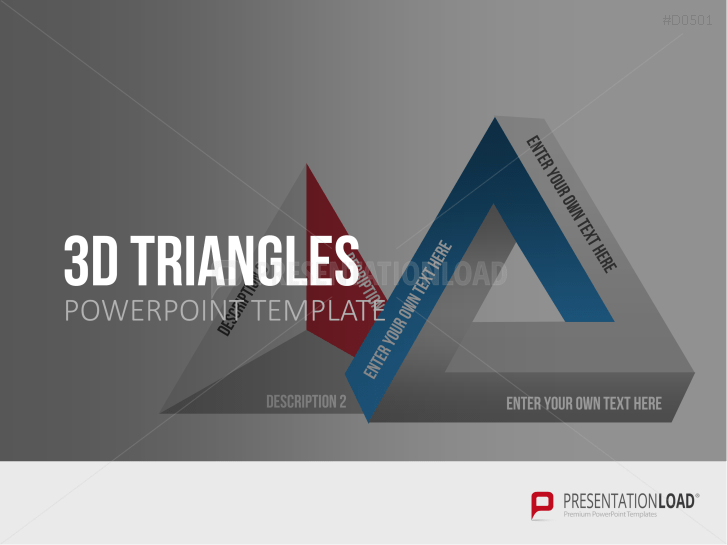 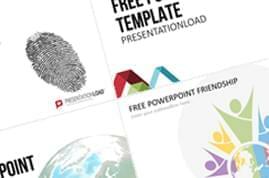 Triangle segment layers; show various layers of projects or business. 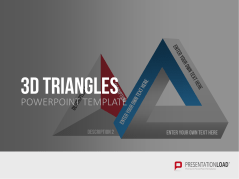 Suitable to highlight three items or divisions and visualize correlation. 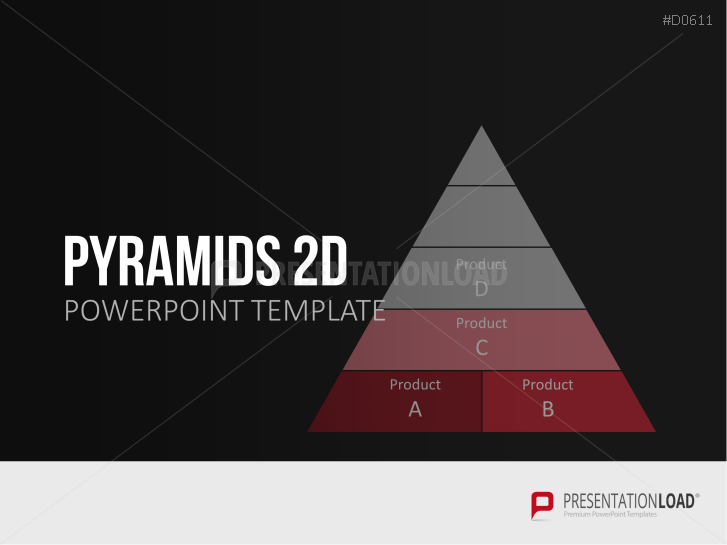 2D Pyramids show layers and also various shaped segments for more options. 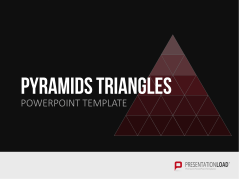 Explain key elements using pyramids with various sized subdivisions. 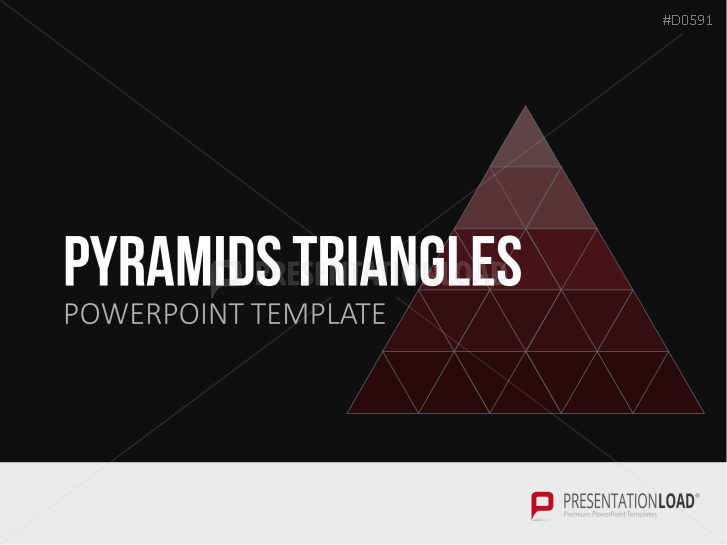 Triangle segments form a pyramid; easily display hierarchies and relating material. 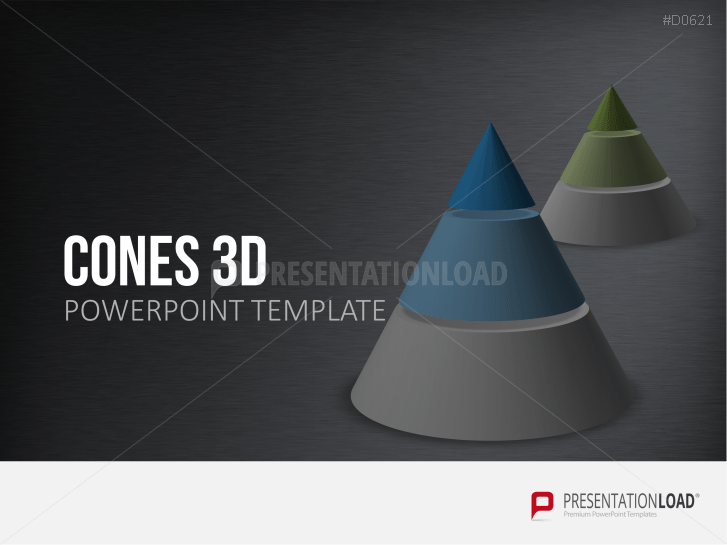 Cone Layers easily display various sections and chain of command.